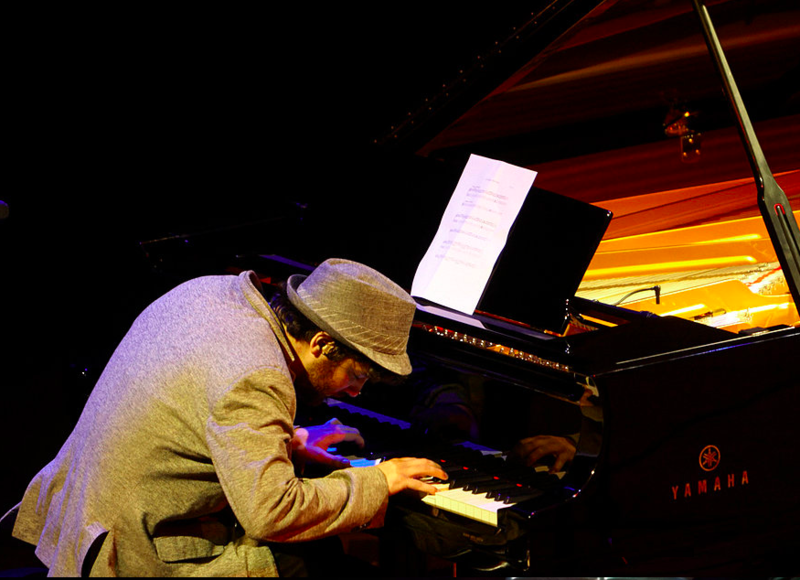 Now based in the US, Tal Cohen’s unique piano style owes its roots to the Jewish folk songs and classical music he played in his formative years growing up in Gedera, Israel. He graduated from WAAPA in 2008 and immediately began accumulating awards and prestigious performance opportunities. He was the 2015 winner of the Freedman Fellowship Award and in 2014 won the Barry Harris Piano Competition in the US. His recent album ‘Gentle Giants’ has received overwhelming attention including a 4 star review from the acclaimed Downbeat Jazz Magazine. 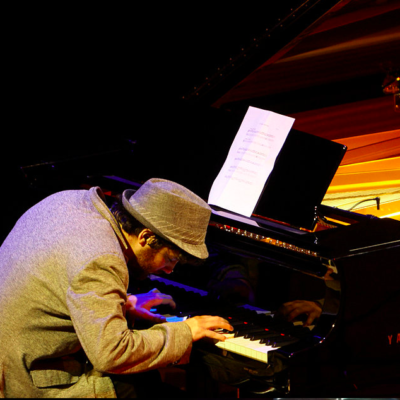 He has become a regular performer with iconic jazz figures such as Terence Blanchard, Greg Osby and Robert Hurst and continues to tour the world performing his unique brand of improvised music.